One warm midnight in 1965, 29 students from Sydney University set out on a road trip through north western New South Wales. 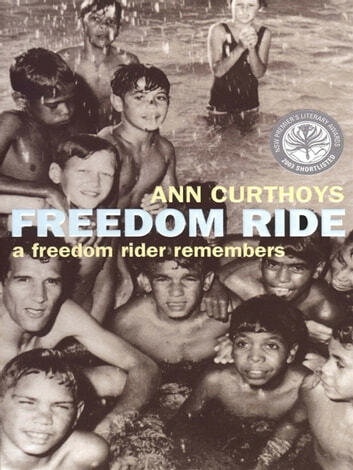 Ann Curthoys, the author of this book, was one of the passengers. This was no ordinary trip and it became known as the 'Freedom Ride'. Its purpose was to challenge the ingrained discrimination and racism that was a largely unacknowledged feature of NSW country towns. Drawing on a diary of her days on the bus, supplemented by interviews with fellow passengers and much research in the archives and the newspapers of the day, Ann Curthoys tells the story of a road journey full of incident; a journey whose impact can still be felt today. The voices of the participants, including the voices of those town dwellers, both black and white, who met the bus and had to cope with the consequences, add a special poignancy to her reflections on the aftermath of 14 extraordinary days and nights.